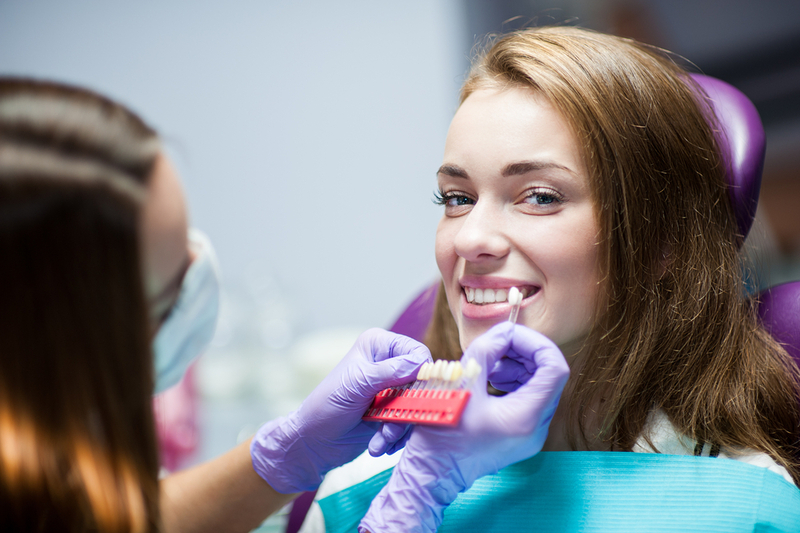 The field of cosmetic dentistry has seen numerous advances over the years that make it possible to correct a wide range of cosmetic dental concerns affecting both the teeth and the gums. 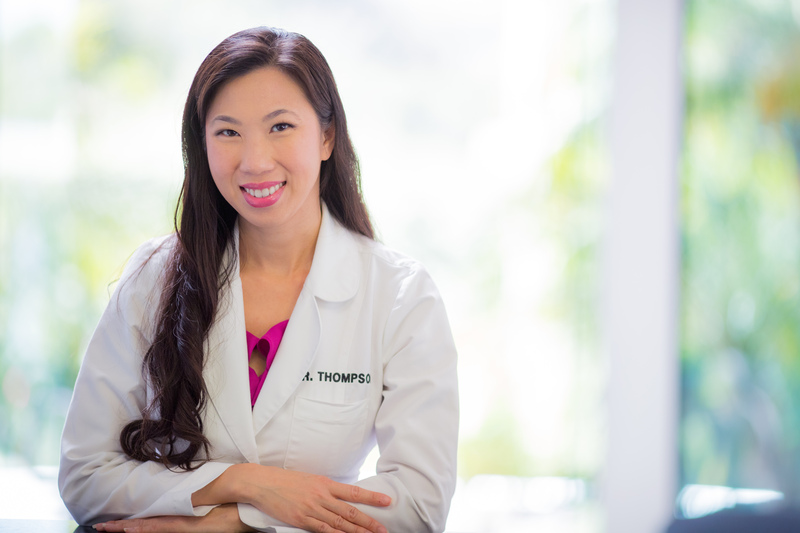 Our experienced cosmetic dentist, Dr. Uyen Thompson, and the skilled dentists that compose our team here at Thompson Center for Dentistry offer a variety of treatments that can help you renew your smile with beautiful results. 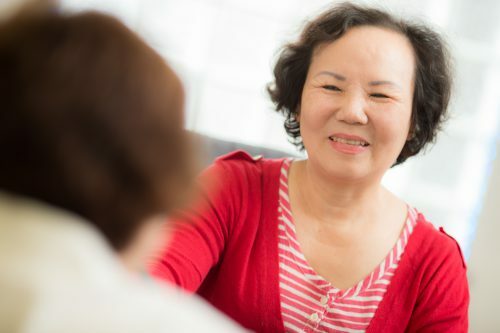 At our practice, we understand that every patient is unique. Therefore, our treatments are completely customized to address your individual concerns. We strive to provide you with state-of-the-art procedures in a home-like setting, with attention to ensuring that you are as comfortable as possible. Below, you will find a list of some of our most popular cosmetic dental care options. If you have questions, or if you would like to schedule an appointment, please contact us today. 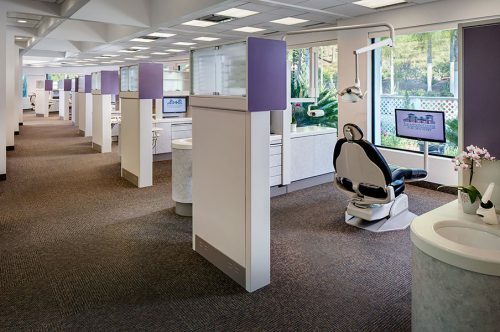 With our comprehensive smile analysis, dental imaging, and design technologies, we can address a number of aesthetic dental concerns in a combination procedure. This allows us to provide you with a full Smile Makeover that can significantly improve the appearance of your teeth. Chips, gaps, deep stains, and even cases of teeth misalignment can all be addressed with porcelain dental veneers. These long-lasting treatment options involve custom-designed porcelain shells created to fit over the front portion of the affected teeth. Our practice offers advanced Zoom!® teeth whitening treatment to address stains and discoloration with instantaneous results. Cosmetic dental bonding can be very effective for patients who have chipped or misshapen teeth, cracks, stains, or large spaces between their teeth. This minimally-invasive treatment can improve both the form and function of affected teeth. The cosmetic dental bonding process involves the use of a strong composite resin that is color-matched to your natural tooth. Our dentist will meticulously apply the resin onto the affected tooth layer by layer, and then harden it to the tooth’s surface by using a high-intensity light. Then, the material is then precisely sculpted to create a natural-looking result. Cosmetic bonding procedures typically only take one office visit to complete. Our office is committed to utilizing advanced techniques to treat common dental problems and to prevent future problems from occurring. These techniques are designed to restore the teeth while offering aesthetic benefits at the same time. Porcelain inlays and onlays are custom-designed restorations that can help address damage and decay on the back teeth. These treatments can restore both structure and chewing power while working to prevent further damage. Inlays and onlays can sometimes be used as a substitute for a dental crown on the rear teeth, which is a more invasive procedure. With the durability afforded by inlays and onlays, along with proper care, many patients experience results that can last for decades. Dr. Thompson and her dental team offer state-of-the-art laser gum recontouring procedures that can address what’s often referred to as a “gummy smile.” Also known as gum lifting, laser gum recontouring utilizes advanced laser technology to remove excess gum tissue that is making the teeth look too short. Since the procedure does not involve surgical incisions, we can help you improve the symmetry of your teeth and gums in a virtually painless way. Laser gum recontouring is also known for its reduced rate of bleeding, swelling, and healing time after the procedure. 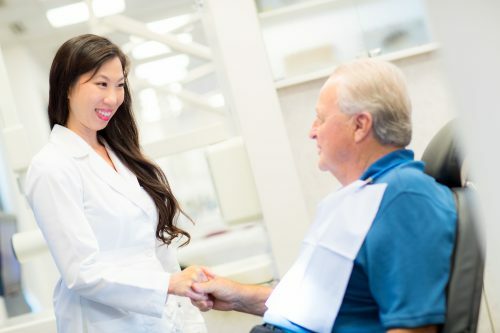 If you would like to learn more about our cosmetic dentistry options, or if you would like to schedule a consultation, please contact Thompson Center for Dentistry today.